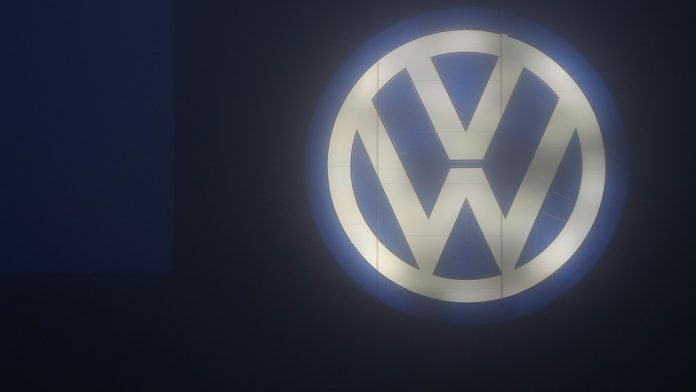 New Delhi: Volkswagen India was fined Rs 171.34 crore by the National Green Tribunal (NGT) for emission of excessive nitrogen oxide (NOx) from its cars which has caused health concerns for Indians. The penalty was calculated on the basis of the 3.27 lakh Volkswagen diesel cars in India that had a cheat device installed. This fine comes six months after German car manufacturer Volkswagen was penalised in June by authorities in Germany with one of the highest ever fines against a company — over Rs 5,000 per car. The NGT set up a four-member panel on 16 November 2018, to examine whether the manufacturer had exceeded the prescribed environmental norms and to give a fair estimate of the damage caused to the environment. This came after the tribunal’s chairperson, Justice Adarsh Kumar Goel, ordered Rs 100 crore to be deposited by Volkswagen with the Central Pollution Control Board (CPCB). The panel comprised representatives of the CPCB, Automotive Research Association of India (ARAI) and the National Environmental Engineering Research Institute (NEERI). In its report, the panel stated that Volkswagen cars released around 48.678 tonnes of nitrogen oxide in 2016. “Estimated cost of heath damage due to additional NOx emissions from the Volkswagen Group vehicles is approximately Rs 171.34 crore using a metro city i.e. Delhi as a base,” said the panel’s report. The health damage due to air pollution in Delhi alone is more than Rs 150 crore as per the sources in the NGT. The penalty was calculated using the estimates of the cost of treatment and related expenses under the cost of illness and WHO’s DALY (disability-adjusted life years) formula. The NGT report said that longer exposures to elevated concentrations of nitrogen dioxide may contribute to the development of asthma and potentially increase susceptibility to respiratory infections. Nitrogen oxide gases react to form smog and acid rain and are central to the formation of fine particles (PM) and ground-level ozone, both of which are associated with adverse health effects. The Volkswagen emissions scandal — also referred to as ‘Emissionsgate’ or ‘Dieselgate’ — first surfaced in September 2015, when the United States Environmental Protection Agency (EPA) issued a notice of violation of the Clean Air Act to the Volkswagen Group. The EPA had found that Volkswagen had intentionally programmed turbo-charged direct injection (TDI) diesel engines to activate their emission controls only during laboratory emissions tests. This allowed the vehicles’ nitrogen oxides output to meet US standards during regulatory testing, but emit up to 40 times more NOx in real-world driving. In a plea agreement in January 2017, Volkswagen agreed to pay $4.3 billion for installing illegal software in diesel engines to cheat strict US anti-pollution tests. The German authorities raided the Volkswagen headquarters in 2015 and 2017 during investigations. This later led to the June 2018 fine.